Hila Azadzoy is the Head of Academics at Kiron Open Higher Education gUg, a social start up with the mission to remove the barriers by charging no tuition fees and allowing enrolment based on performance for refugees to higher education, located in Berlin, Germany. As the Head of Academics Hila is responsible for the continous development of Kiron’s academic program, strategic partnerships and fundraising activities. Hila holdes a M.Sc. in Politics, Economics and Philosophy from the University of Hamburg. 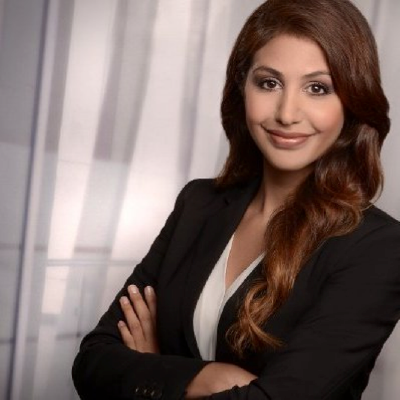 Previously, Hila has launched her career at Human Rights Watch and has over 5+ years experience as a professional translator, working extensively with refugees. As an active member of the NGO Visions for Children e.V. Hila has a profound understanding of human rights. She has conducted internships at the European Parliament and the Berlin International Cooperation Agency. Hila is a motivated, enthusiastic professional with broad based proven experience in higher education and digitalization.